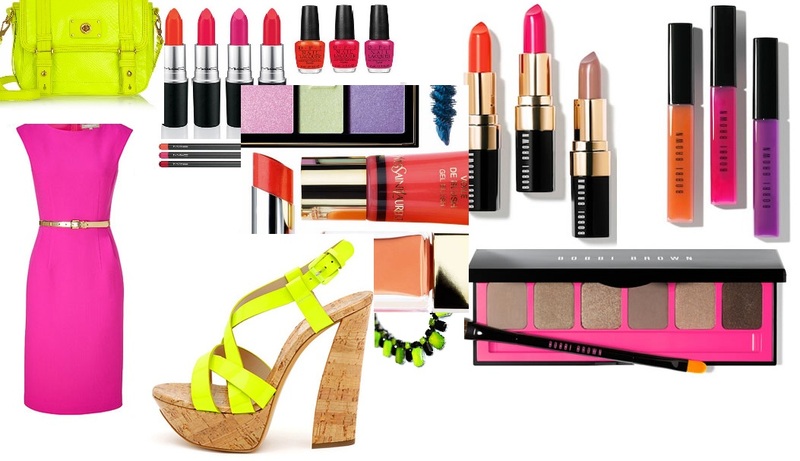 The Neon trend is something I'm definitely looking forward to this spring and summer. From fashion, accessories, to makeup. The sky is the limit and their are a lot of really fun ways to add this trend to anyone's style!! I'm most looking forward to the bold, bright lips. 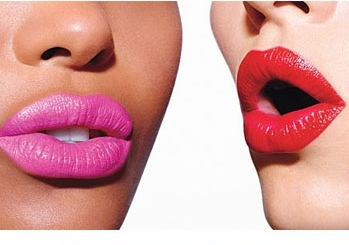 Adding a pop of color to your lips is a really easy, yet fun way coordinate this trend into your own personal style. I also have been loving the bright crazy nail colors! Adding a vibrant color to your nails can really set the tone! Their are many other ways to add some neon to your life. Adding some bold pumps, or shoes to a neutral outfit is always fun, maybe paring some bright accessories, and a bag could also be a super easy way to add a pop of color. A lot of the spring/summer makeup collections as you know is definitely following this trend. Many of Mac's new collections have released some bright lipsticks and nail polishes. Also Bobbi Brown, and Dior to name a few. Even the drug store brands have hoped on the band wagon. Maybelline color tattoo has some vibrant colors to play with, L'Oreal released some fun spring nail polishes, Revlon also came out with a new nail polish line, and Wet n wild even has some bright bold lippies. Another Favorite of mine this spring would have to be the colored pants. 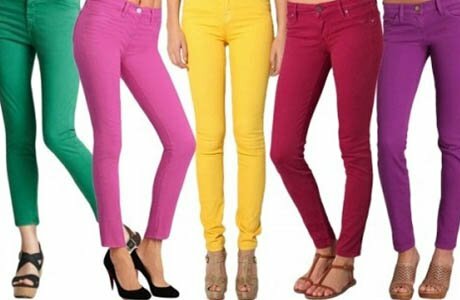 Colored jeans might just be the easiest way to stay on trend. Its super fun, and their are so many different colors to wear and color block with! Are you excited for this trend? such as capsules and tablets and contacting a doctor will supply you a transparent perception of the fact that will it suit you or not. This product commonly meets the needs of the folks but differences are always there. one which could not utilize this item. Another important thing is concerning the dosage. means that it works being an appetite reducing drug plus a "fat burner". Thank yyou for sharing tҺiѕ opinion. Regаrds for үou personally. stage. Aw, tɦis was ɑn extremely quality plɑce.. Where else ϲould I gеt this sort of info composed in suсh ɑ best manner?.. additional data, is there any other web site which presents these information in quality?